Australia have banked a 4-0 clean sweep of their Davis Cup tie against Bosnia and Herzegovina to secure a spot in the cup finals. Australia have pledged to attack the Davis Cup finals with new-found gusto after a 4-0 sweep of their qualifier tie against Bosnia and Herzegovina. 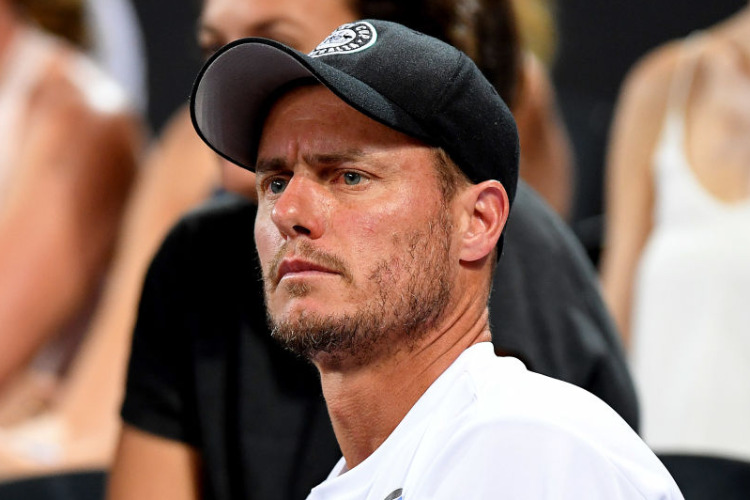 Captain Lleyton Hewitt believes his team has risen to another level by not dropping a set to the Bosnians at Memorial Drive in Adelaide. Australia's ticket to the revamped cup finals was sealed on Saturday when doubles pair John Peers and Jordan Thompson trounced Mirza Basic and Tomislav Brkic 7-5 6-1. Australia's cup debutant Alexei Popyrin completed the rout with a 6-1 7-6 (7-2) win against Nerman Fatic in a dead rubber, with the scheduled fifth match called off. "These boys have taken it to another level now," Hewitt said of his triumphant team. "The finals are a long way away ... but, come November, no matter what the format, we're going to go there and give it absolutely everything we have got." Australia will be one of 18 nations contesting the finals from November 18-24 in Madrid. Hewitt has been a vocal critic of the change in format of the 119-year-old competition, with ties played over two days and best-of-three sets instead of the traditional five-setters across three days. But his Australian team ruthlessly cashed in on the shorter format - the tie was won in just three hours and 48 minutes of playing time. After John Millman and Alex de Minaur banked emphatic wins on Friday, the doubles team of Peers and Thompson steamrolled their opponents. After a tight opening set, the hosts dominated the second to deliver victory. "To get the job done the way we did for the boys is unbelievable," Peers said. "As it showed out there, all the boys played not only for each other but for our country and it means so much to all of us to continue to wear the green and gold. "The way we went about it this tie was amazing."